This Muslim Women’s Day, it is more important than ever that we recognize a culture that is underrepresented and misunderstood by Western society in general, and the fashion industry in particular. Though hijabi models weren't often cast, and designers didn't necessarily use the term, hijab appeared all over the Fall 2018 runways. It was yet another instance of erasure in the fashion industry, as the majority of the models wearing hijab were not themselves Muslim. More than just sophisticated headwear, hijab holds religious and cultural significance for Muslim women — and many are bullied, discriminated against, and attacked for wearing it. 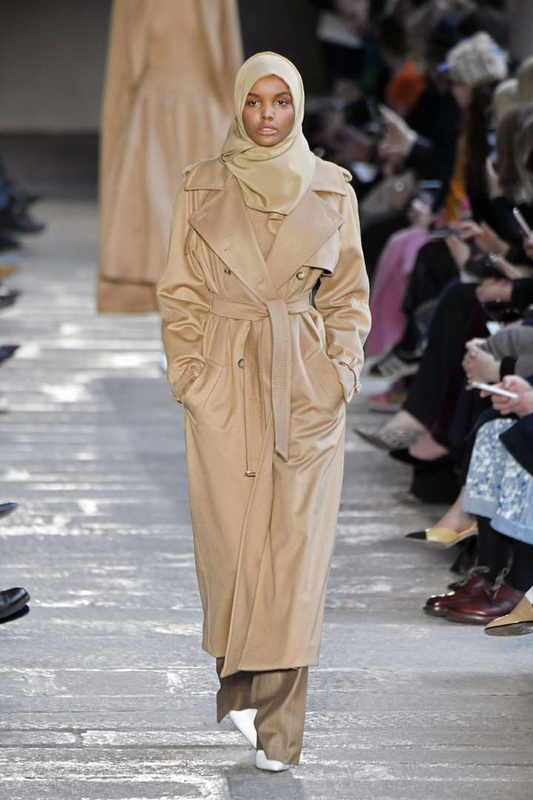 While one could argue that hijab on the runway — worn by women of various cultures — can be viewed as a way to celebrate and normalize Muslim culture, it's still crucial that designers explicitly say as much, giving credit where credit is due. Ahead, five Muslim models that should've been cast to present designs inspired by Muslim culture. 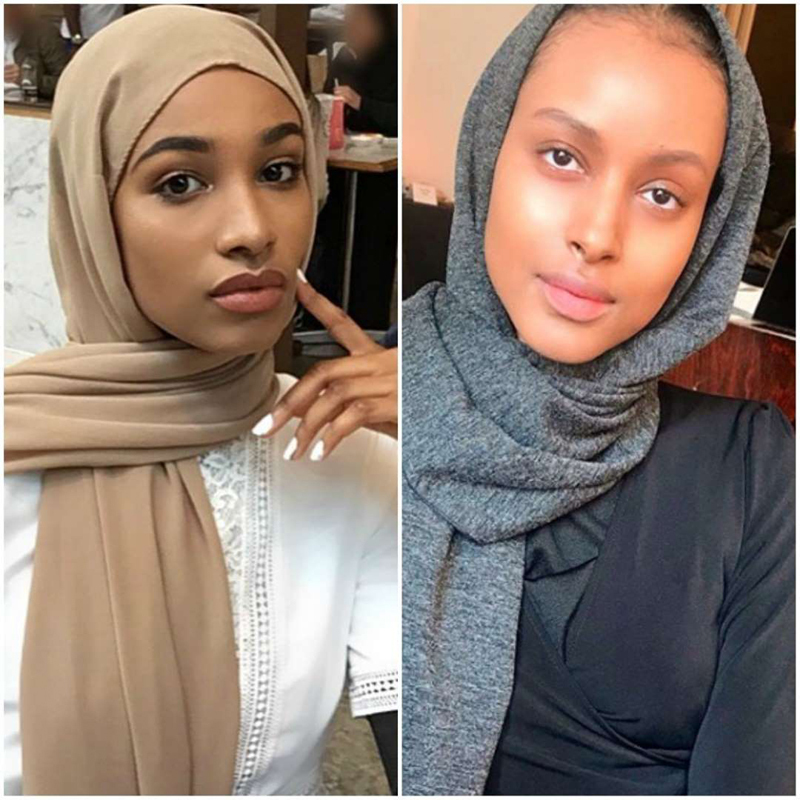 Halima Aden, a Somali-American model, has seen a lot of “firsts.” She was the first hijab-wearing high-fashion model to appear on the runways, first to sign with IMG Models, first to grace the cover of an American beauty magazine, and first to compete in the Miss Minnesota USA competition. 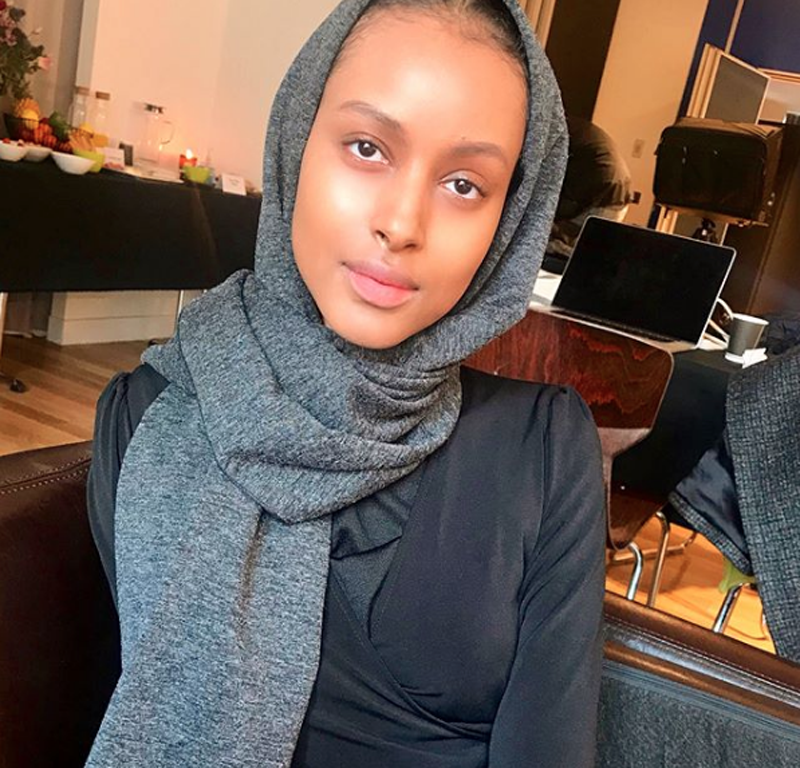 She has walked in several runway shows, including Max Mara, Alberta Ferretti, and Yeezy Season 5, and she appeared in Nike’s ad campaign wearing a sports hijab. Kadija Diawara is an Egyptian-Malian model who graduated with a bachelor’s degree in Neuroscience. She is quickly gaining recognition in the fashion industry, having walked in a number of runway shows, including Maki Oh, Pyer Moss, and Chromat. 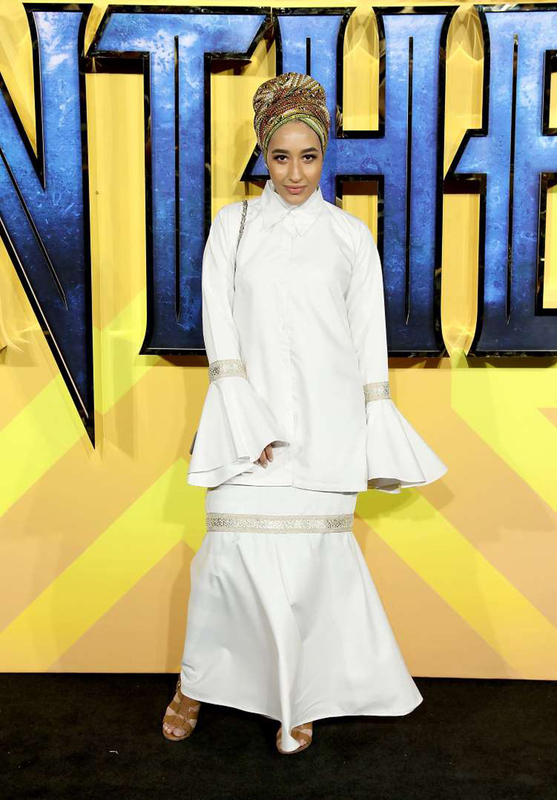 A London-born Moroccan-Pakistani model, Mariah Idrissi has established herself as an international motivational speaker, championing issues such as female empowerment and cultural diversity in the fashion industry. 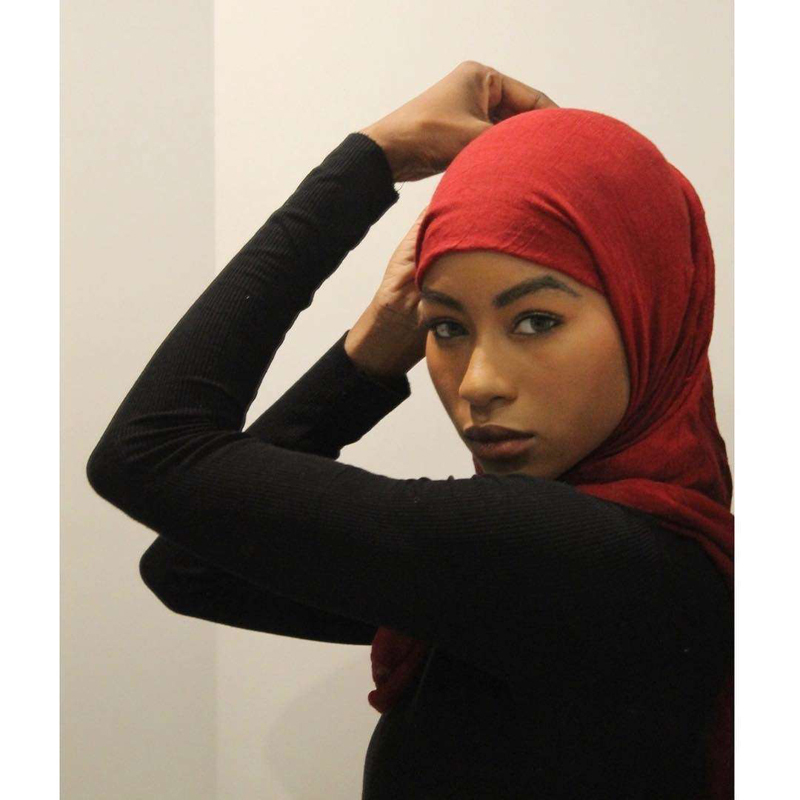 She gained recognition for her appearance in H&M's “Close the Loop” campaign in 2015, which lead to interviews with national and international news sources such CNN, Al Jazeera, and BBC. She has also been featured in renowned fashion magazines such as Teen Vogue, Elle, and Marie Claire. 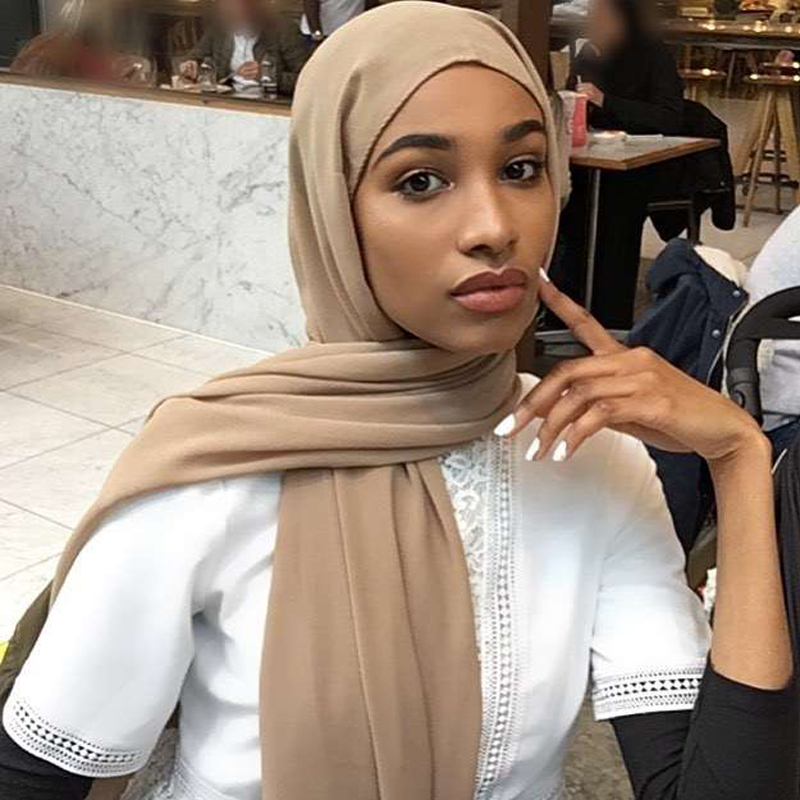 Ikram Abdi Omar is a Somalian model who has been featured in Vogue Arabia. Having previously walked during London Modest Fashion Week, it was her runway appearance in Molly Goddard’s FW18 show that ultimately gained Ikram worldwide recognition.